GM 'has to be the most thoroughly disliked company in Washington right now,' said one lawmaker. 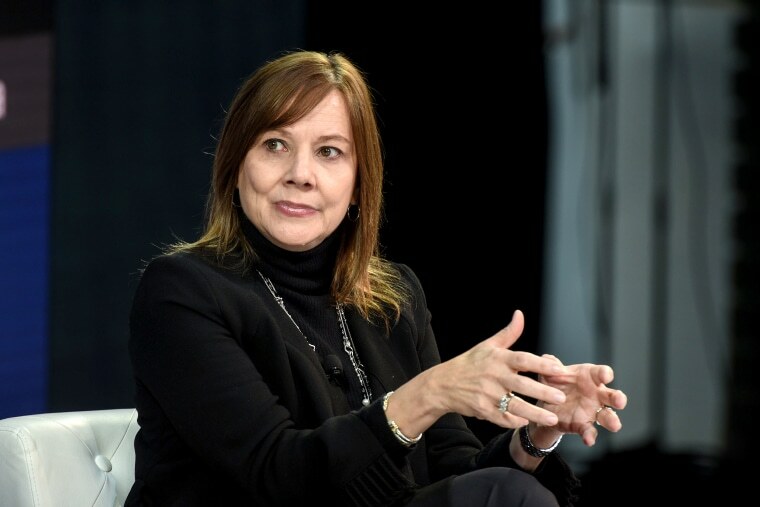 General Motors Chief Executive Officer Mary Barra plans to visit Capitol Hill next week to discuss its plans to halt production at five plants in North America next year and cut up to 15,000 jobs, two congressional aides said on Friday. Representative Debbie Dingell, a Michigan Democrat, told CNN earlier this week that GM had done what others could not — unite both parties in their anger. She added that GM "has to be the most thoroughly disliked company in Washington right now." She also criticized GM's handling of the layoffs. Barra also will speak at a forum next week at Harvard University in Massachusetts for new members of Congress.